LOS ANGELES – Today, organizers of the Life Fest Film Festival, the premiere showcase for films that honor the value of human life and the unique importance of each life, announced that actor/producer Martin Sheen will receive the 2012 Spirit of Life Award. Now in its second year, the Festival will be held May 5-6, at the Los Angeles Convention Center. Life Fest Director Brian Johnston and Publicist Derrick Jones are available for interviews about Life Fest Film Festival. To arrange an interview, contact Derrick Jones at (323) 393-0674 or emaillifefestpress@gmail.com. Members of the press are also welcome to cover the Festival. For a complete schedule of events and to register for credentials, please contact Derrick Jones.  Now in its second year, the Life Fest Film Festival is dedicated to showcasing films that reinforce the intrinsic worth of innocent human life and the profound significance of each life. 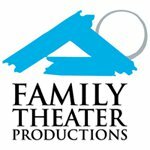 Last year’s participants included Lamplight Entertainment director Jonathan Flora and his wife, actress Deborah Flora, actor/producer Clint Howard, actor Charlie Holliday, and actress Mell Flynn. The Life Fest Film Festival will take place May 5-6, 2012 at the Los Angeles Convention Center.